Just a reminder that the Beantown discount prices expire this Thursday, May 31! 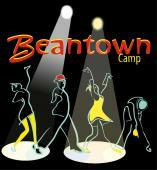 We’ve got the instructors, bands, DJs and dancers for an amazing week at Beantown. Don’t miss out on our 16th year! There are multiple registration options.